Michael Bartley for Delegate – Liberty and Justice for ALL. 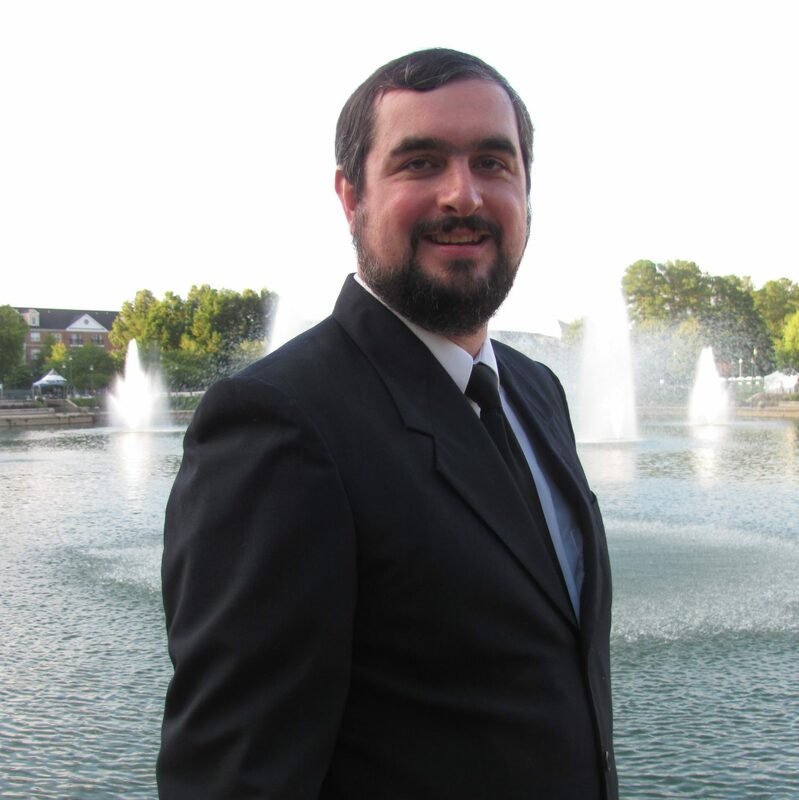 My name is Michael D. Bartley, and I am running as a Libertarian for Virginia’s 94th District House of Delegates. I am an Aerospace Engineer, working for Eagle Technologies in Newport News. I moved to Newport News after graduating from college in 2000 and have lived here ever since. I am entering politics because I cannot sit idly by while the Commonwealth of Virginia treats the poor as criminals, the middle class as children, and justice is only given to the rich. Follow me on Facebook for frequent updates. My stance on issues is available from the issues menu above. Media contacts can find HQ photos here. Endorsed by the Virginia Citizens Defense League!